Mon Ethos Pro: Fitness Apparel Company, Evolife Apparel, makes a splash at 2019 Los Angeles Grand Prix bodybuilding event. BOSTON, April 8, 2019 /PRNewswire/ -- Coming off a first-place victory at the Governor's Cup competition in Sacramento, California where MMA Superstar Tito Ortiz awarded him the Top Prize in the Men's Physique division, Evolife Ambassador Xavisus Gayden flew to Los Angeles to compete in the 2019 IFBB/NPC Musclecontest Grand Prix this past weekend. The event was a big showing for both Evolife Apparel, Gayden's sponsor, and his manager, Mon Ethos Pro. 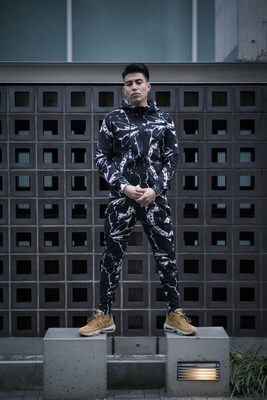 Gayden, who is currently on active duty with the United States Marine Corp, is sponsored by Evolife Apparel, an innovative new fitness apparel company that sells hoodies, sweatshirts, t-shirts, long sleeved shirts, bottoms, tank tops and hats and is owned by MMA Fighter, Bodybuilder and Model Yuki Sorci. 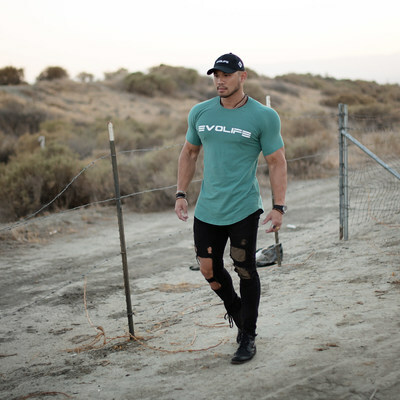 Based in Japan, Evolife Apparel can be found on the bodies of a number of athletes in the bodybuilding community, such as Xavisus Gayden, among other up and coming competitors. 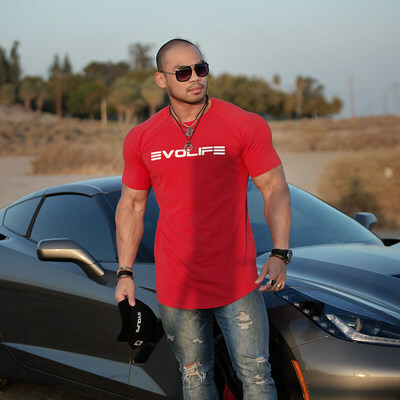 Evolife Apparel sells men's fitness clothing along with women's fitness clothing. This innovative brand The brand is currently expanding into the U.S. via a sponsorship of athletes with Mon Ethos Pro.